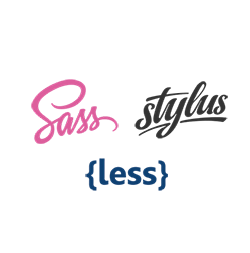 Starting a new project and looking for CSS pre-processor, let's find out which one is going strong. 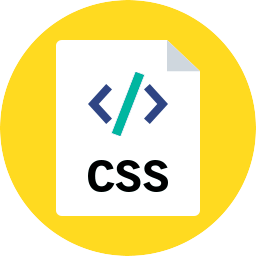 CSS box model is one of the most important concept in CSS, the backbone of each and every layout on web. One of the most semantic concept which usually gets ignored is usage of buttons, anchors and inputs. In simple word all three does same things. Welcome to my blog with some of my work in progress. 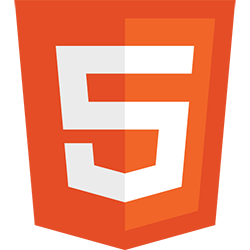 I've been working on this blog where i will share my findings in HTML, CSS, JS and.